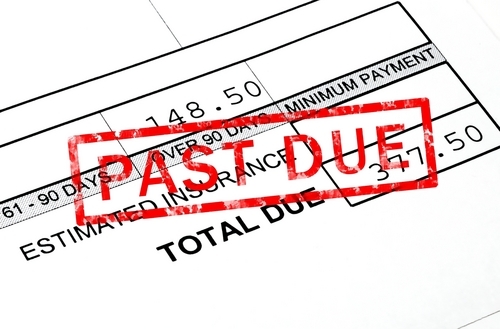 While these tips on how to deal with debt collectors can help borrowers avoid being or feeling harassed by creditors, they can also help borrowers protect their rights. - Castle Rock Bankruptcy Attorney - Jon B. Clarke, P.C. Jon B. Clarke, P.C. 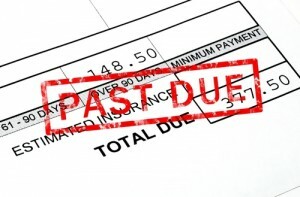 > Blog > Bankruptcy > How to Deal with Debt Collectors (Part 2) > While these tips on how to deal with debt collectors can help borrowers avoid being or feeling harassed by creditors, they can also help borrowers protect their rights. While these tips on how to deal with debt collectors can help borrowers avoid being or feeling harassed by creditors, they can also help borrowers protect their rights.